You can use AFerry to book an Adria ferry to Italy and Albania. Adria Ferries has the first fast crossing to Albania from Ancona to Durres, Bari to Durres, Trieste to Durres and vice versa. AFerry always has cheap prices for Adria Ferries and the latest special offers. 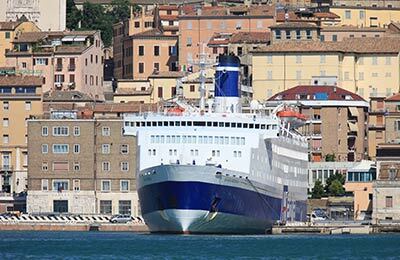 You can use AFerry to book Adria ferries to Bari, Ancona, and Durres. See below for the latest Adria Ferries prices and sailing times. Click on your ferry route for a detailed Adria Ferries timetable. The Riviera del Conero and theRiviera Adriatica are the names of Adria Ferries' two ships. You will find the ship's cabins to be of the highest standards and all come with a private shower and bathroom and individual air conditioning. If travelling on board the Riviera Adriatica you can also enjoy more spacious suite cabins which also include satellite TVs. All the ships also offer comfortable seating with sattelite tv and films shown in the main hall. Adria Ferries ships also have a self service restaurant on board serving fine Italian cuisine as well as quick snacks. You will also find bars and lounge areas on board where you can enjoy a quick drink or snack. 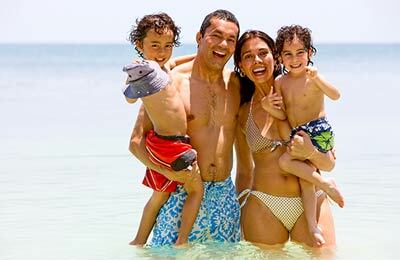 In the summer months you also might consider taking a dip in your ferry's pool or getting a sun tan on the sunning deck. You will also find duty free shops with great discounts on alcohol, perfume and more. You can book your cat or dog on board an Adria Ferries ferry with AFerry. How long before departure should I arrive for Adria Ferries? Check-in is AT LEAST 3 hours prior to departure for all passengers.